If you haven’t browsed the merch store lately, you’re missing out! Allow us to show you some of the newest items available because you deserve something nice. There’s a NEW FAN CLUB PACKAGE featuring a long sleeve shirt perfect for the cooler months and a hat, making you not only a member of the fan club, but a member of Team NC! More good news? The NC water bottle and “Swet” pants joggers that were formerly in the fanclub package are now available for separate purchase. These items are selling out quickly (L, XL, and XXL are the only sizes left), so grab them while you can. Once they are gone, they will not be restocked. If that wasn’t enough, the latest addition, “I Heart NC” tee, is a fan favorite. It’s simple, soft, and perfect for everyday wear. Oh, and in case you missed it, we’re featuring fans in their merch in the Media Gallery! 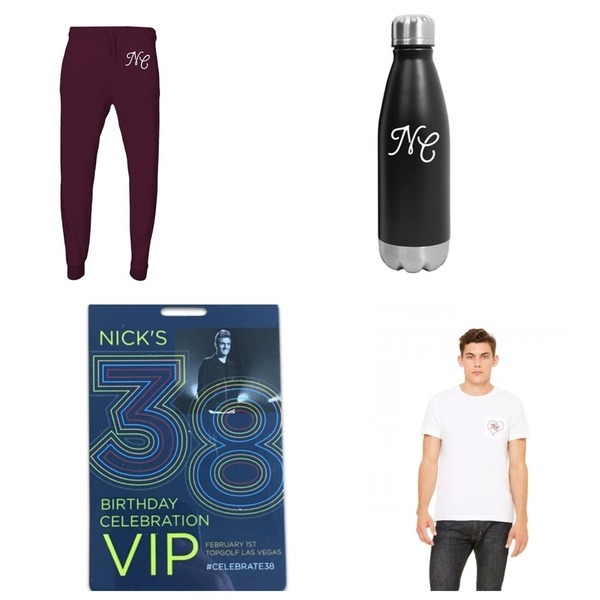 The Merch Monday gallery is updated on (or around) the last Monday in every month with fans showing off their Nick Carter merch, letting us know how it fits, what they love about the item and advice they’d have for anyone else purchasing. If you’d like a chance to be featured in this album, add your photos and advice to the fanclub or post on social media using the hashtag #MerchMonday and tag Nick. 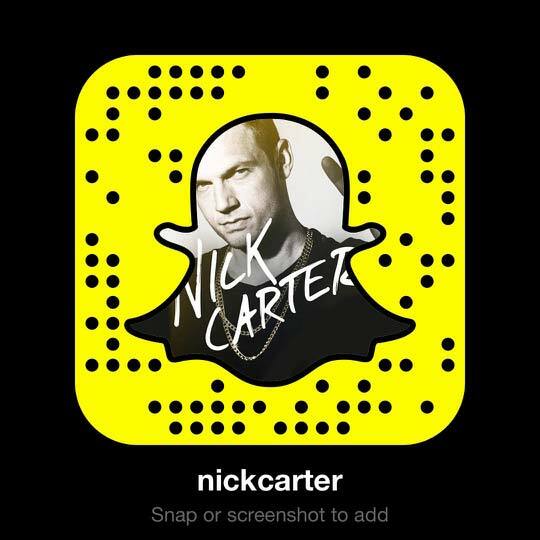 You never know who could be featured next! I have received my book, the black alien "I want to Believe" sweatshirt, and my tank top so far. Can't wait to get some new stuff... Hugs and love from NY ???????? I'm so excited to get the new Fan Club Package . Can't wait .